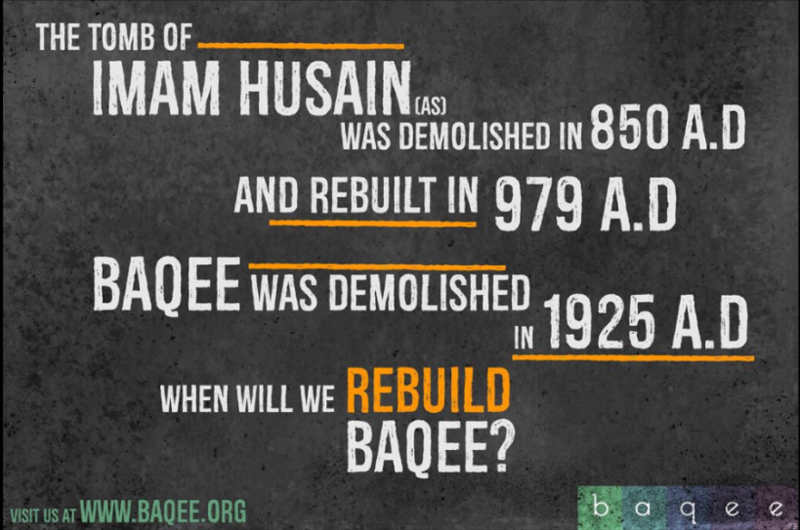 SHAFAQNA – In the coming weeks the Baqee Organization will circulate a petition calling on the public to support its conservation efforts. 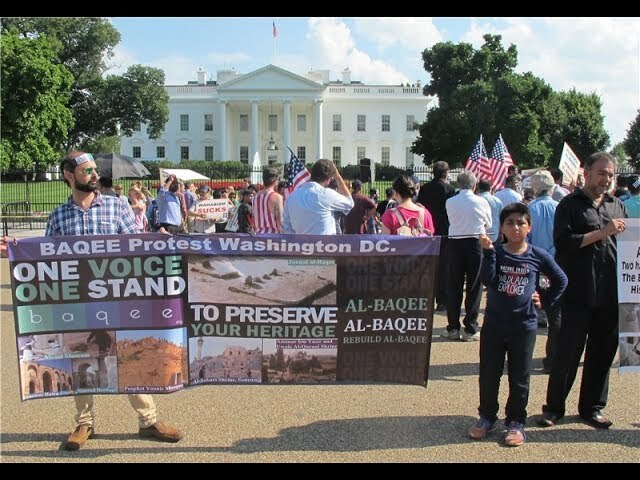 Faced with a veritable cultural, historical, and religious genocide, the Baqee Organization said it was left with no other choice but to demand that the United Nations shoulder, and enact its responsibility of care. Beyond the disappearing of the world Islamic heritage, beyond the oppression of Muslim communities to the radicalism of Wahhabism, it is History which is being redacted, it is all religious communities which stand being targeted. 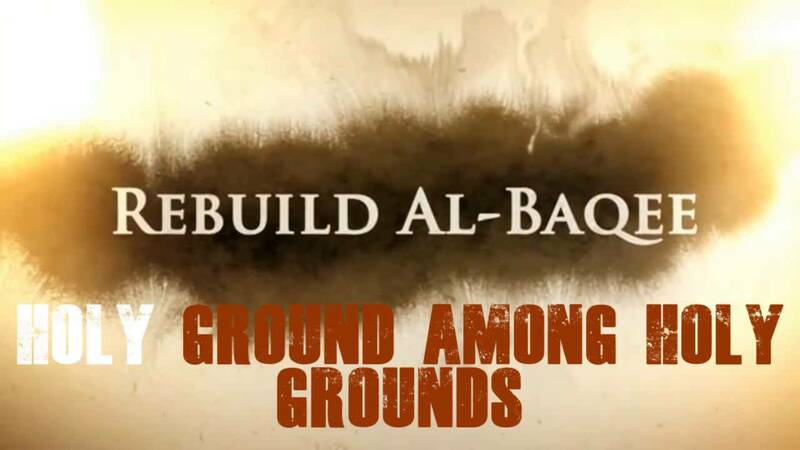 A Muslim organization, the Baqee Org. ambitions to stand and speak for all – beyond faith, ethnicity and political persuasion.